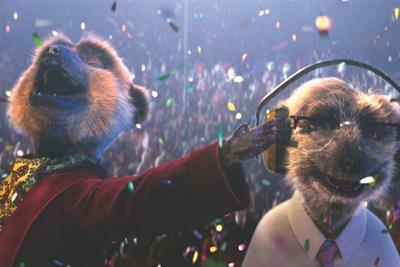 A collection of the best Comparethemarket.com creative work, such as advertising, marketing campaigns and videos. 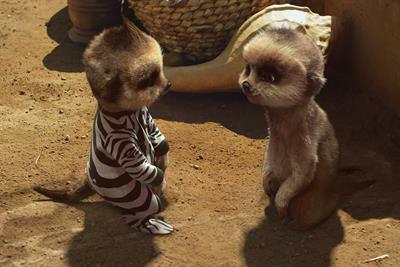 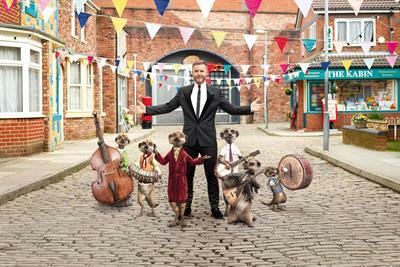 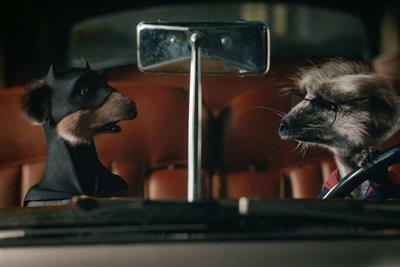 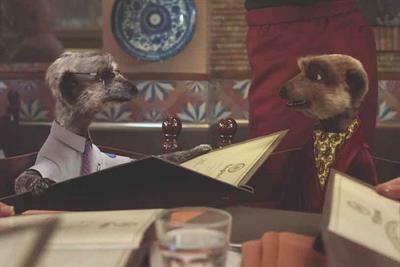 Ten years after meeting the public, Comparethemarket.com's meerkats have become a successful franchise for the brand. 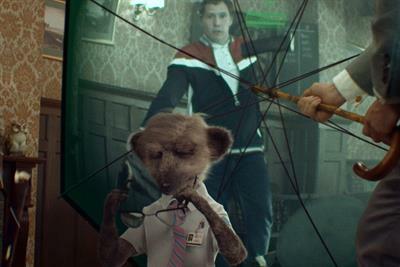 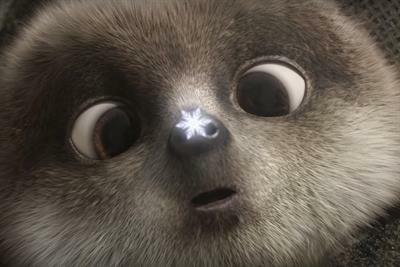 Macaulay Culkin is the latest star to feature alongside meerkats Aleksandr and Sergei for Comparethemarket.com. 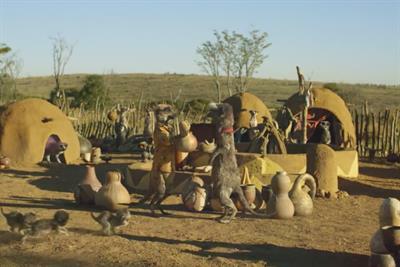 After harassing Arnold Schwarzenegger, Comparethemarket.com's meerkat mascots meet Nicole Kidman in the brand's latest TV ad.